Today we were joined by Jane and Margaret from Sherwood Methodist Church Nottingham to tell us more about Messy Church, which is something we are thinking of starting at London Road. 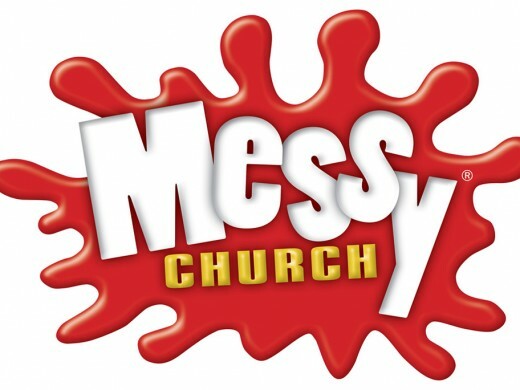 6 church members, and a guest from Belper Congregational Church, learned about how Messy Church comprises 3 values, Creativity, Celebration and Hospitality. These are reflected in craft activities and a short act of worship linked to a theme and followed by a shared meal. These are represented in the photograph below. It was a great session and we are very interested in taking this forward to our church meeting. Watch this space for more details, or if you would be interested in attending or even helping let me know Contact Us or leave a message below.